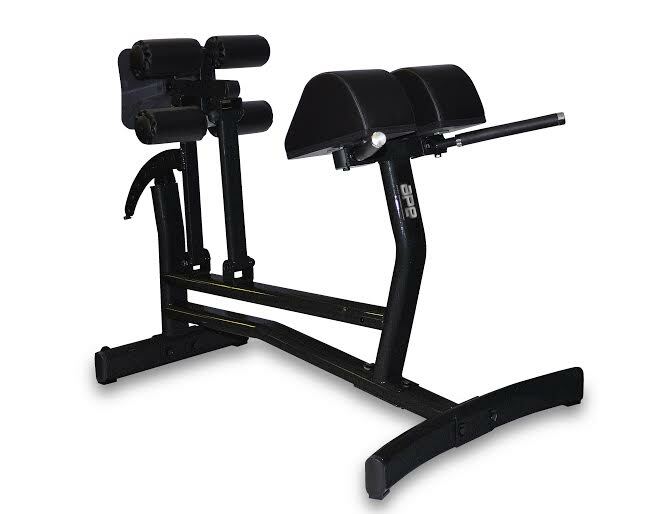 APE Athletic Performance Equipment is a line of high performance training products developed by FMI Fitness Master, a leader in durable, high quality fitness equipment. 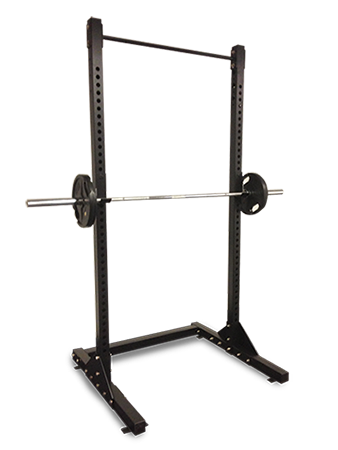 APE products are designed for the true athlete, who is looking to take his or her training to the next level. 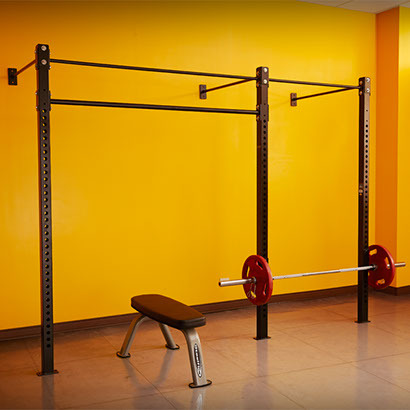 The product line focuses on increasing speed and agility, and features weight training products often used in sports and athletics training facilities and high intensity interval training or HIIT programs, such as CrossFit. 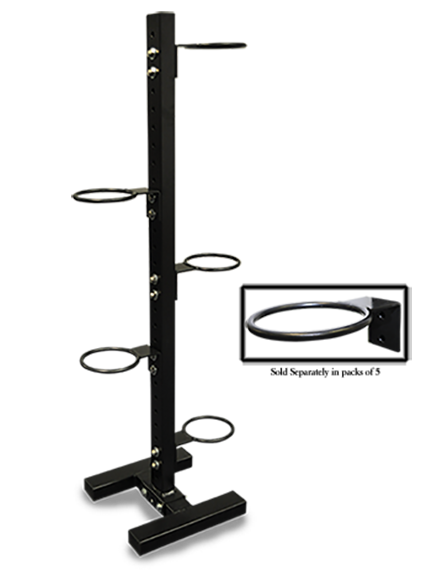 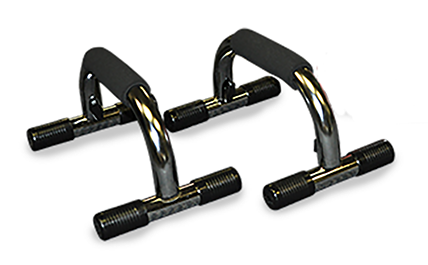 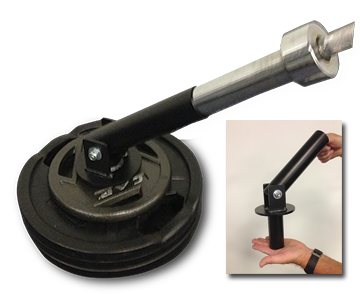 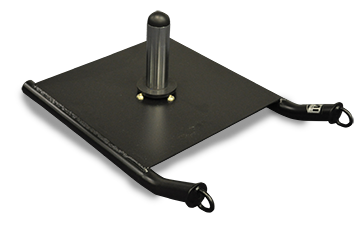 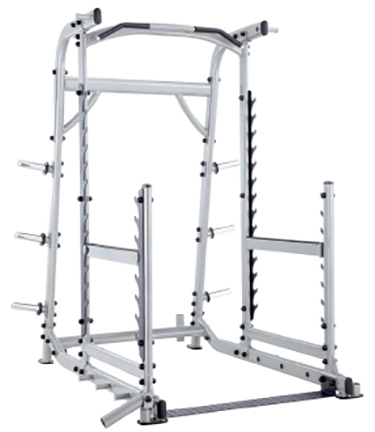 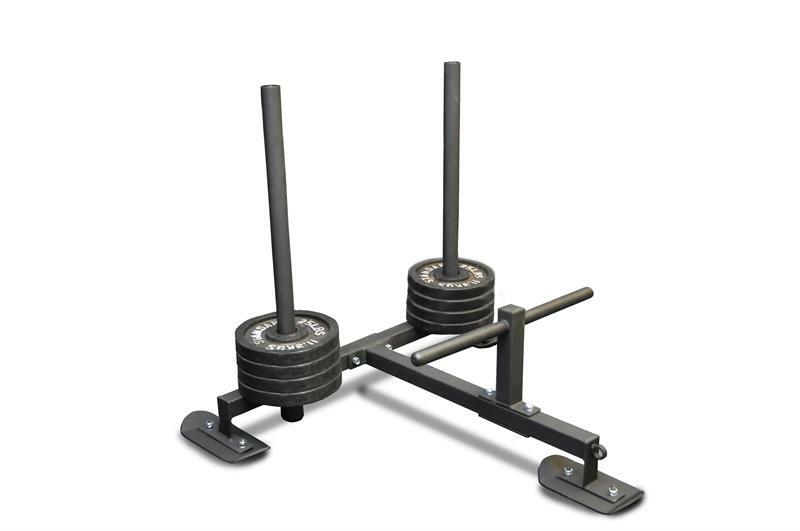 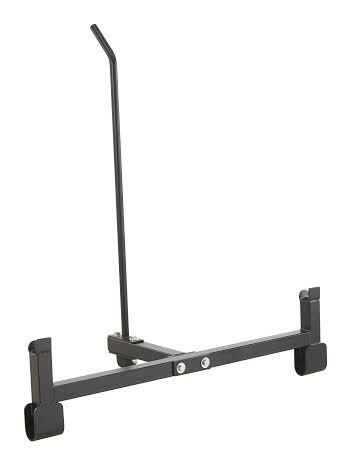 Popular APE products include the Weight Sled, Pull Sled, Squat Multi-Press Rack, Wall Mount Chin / Pull-up Bar / Bracket, and Ball Holder Stand for medicine balls.